A Memorandum of Understanding was signed by five European circular hotspots at Holland Circular Economy Week: Circular Change (Slovenia), Zero Waste Scotland, Circular Norway, the Luxemburg Ministry of the Economy and Holland Circular Hotspot. Photo: Ladeja Godina Košir (Circular Change), Freek van Eijk (Holland Circular Hotspot) and Catherine Bozec (Zero Waste Scotland). 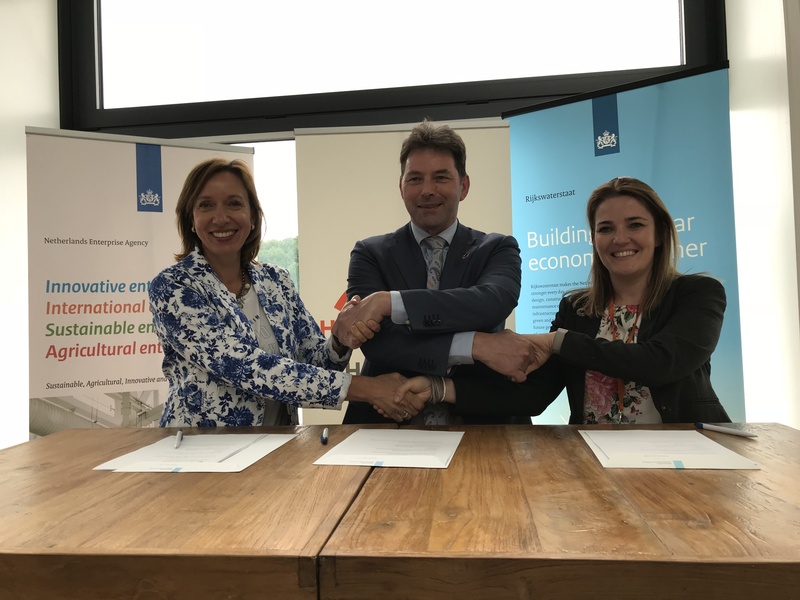 Today two Memoranda of Understanding were signed during Holland Circular Hotspot’s Holland Circular Economy Week at Rijkswaterstaat’s the LEF Future Centre in Utrecht. One Memorandum of Understanding was signed by five European circular hotspots. Front-running circular hotspots in Europe: Circular Change (Slovenia), Zero Waste Scotland, Circular Norway, the Luxemburg Ministry of the Economy and Holland Circular Hotspot joined forces. They share the ambition to accelerate the transition to a circular economy. 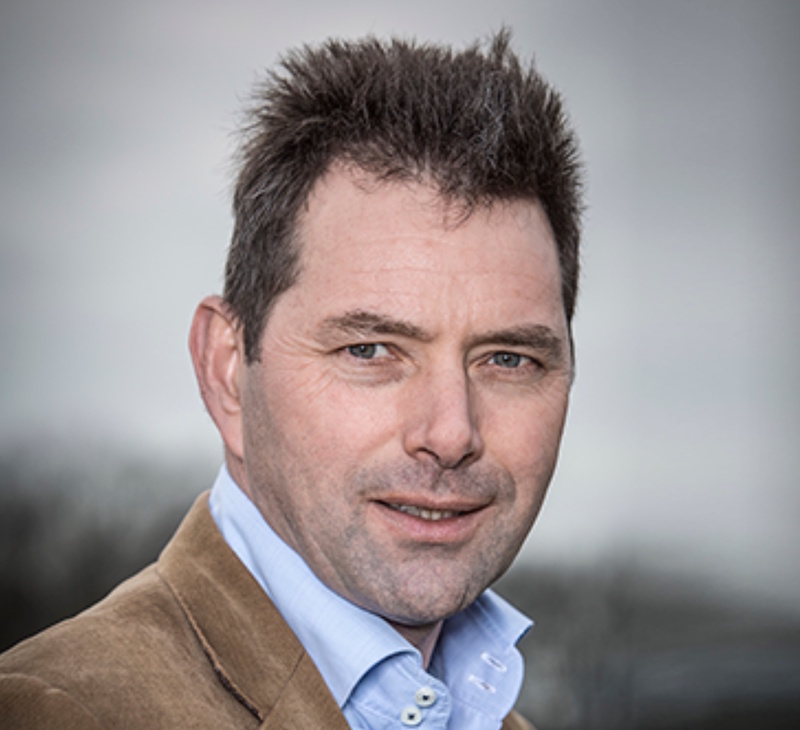 “Working together we can be so much more effective” says Freek van Eijk, director Holland Circular Hotspot. The hotspots want amongst others to share their best practices, align activities and -input for European policy, and to stimulate the emergence of more circular hotspots. Other national circular hotspots are most welcome to join this initiative. Both initiatives show the ambition to help to accelerate the transition towards a Circular Economy. A circular economy is an alternative to a traditional linear economy (make, use, dispose) in which we keep resources in use for as long as possible, extract the maximum value from them whilst in use, then recover and regenerate products and materials at the end of their life. Another Memorandum of Understanding was signed between Taiwan Circular Economy Network and Holland Circular Hotspot.